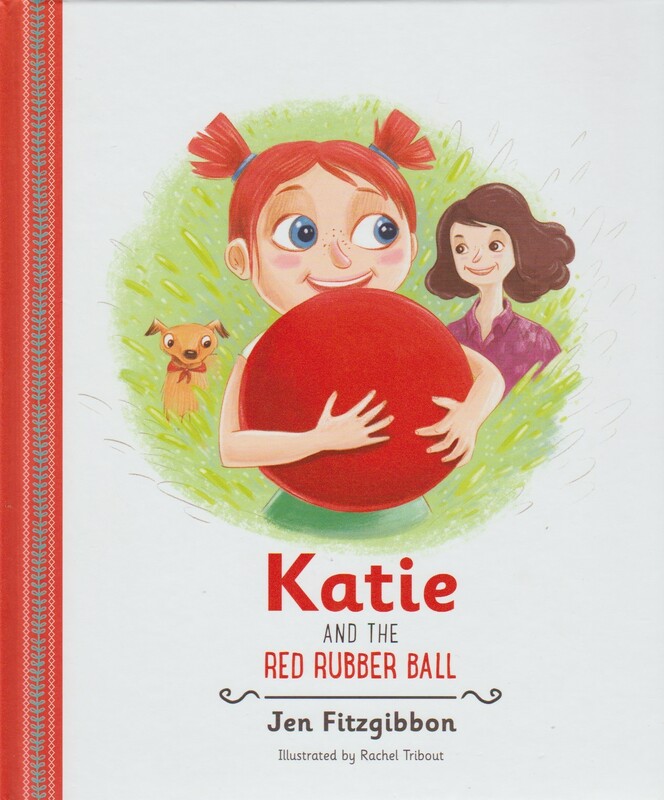 A children's book - Hi, my name is Katie and I am always asking questions and learning new things. Mummy says that I have a cheeky smile, and everyone likes my pigtails. I have all sorts of adventures that create different emotions, and I hope to share many stories with you all.